For open ended system, not for any dead head pressure systems. 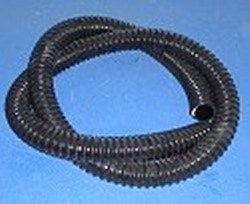 Please note: There are no returns on our custom length pond hose so please be sure you are ordering the correct size and length. 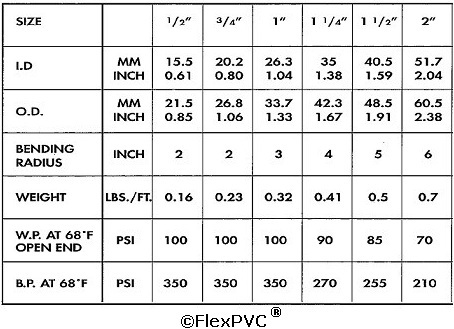 The price you see is the price per foot on the custom length pipe. Thank you.